Our services are designed to help residential property owners maximize investment and minimize the stress of ownership. ​LeasingCreate an exceptional leasing experience that achieves competitive market rents. ​Financial ReportingInform ownership of the fiscal health of their property through detailed financial reports. ​Tenant ScreeningUtilizing background checks and credit screening we identify the most qualified residents. ​ACCOUNTINGProvide accurate accounting meticulously recording rents and expenses. ​MAINTENANCEAddress maintenance issues with quick turnaround and quality work. ​RENT COLLECTIONCollect and process rent checks or online payments to minimize past due accounts. Private showings of properties to build rapport with our tenants. 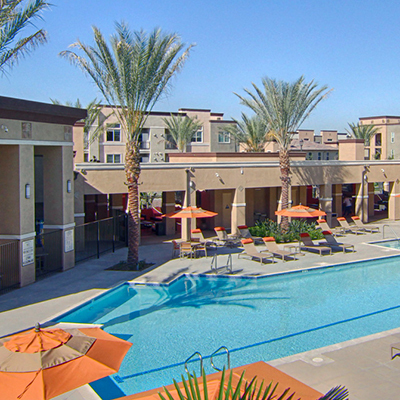 Circa 2020 is a new 306-unit luxury apartment complex in Redlands, California. It was completed in 2015 and has set the standard for luxury apartments in San Bernardino. Loma Vista is a 70-unit apartment complex in San Bernardino. It offers great living space at an exceptional value. 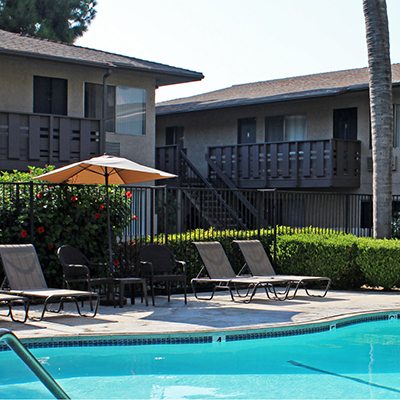 Minutes from Loma Linda it is everything you need and more. 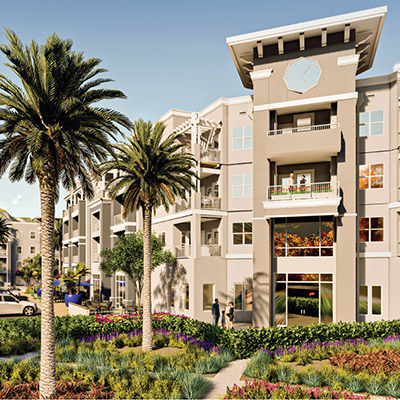 The Crossing is a new luxury 340-unit apartment complex under construction. Circa Management will be managing the lease-up of the property starting in 2018. In addition to multi-family residential, Circa Management manages approximately 12 single-family homes in Palm Desert in the County of Riverside, California. Typically property management companies are reactive to problems which is an adequate level of service for some property owners. At Circa Management we strive to be much better stewards of our ownerships’ interests. Our approach is to manage assets proactively for the long term in a manner that is sustainable and lends itself to a steady growth in asset value. We are not satisfied with just general maintenance though we excel at this too. We are always looking for ways to actively improve a property on budget and in a way that maximizes return. 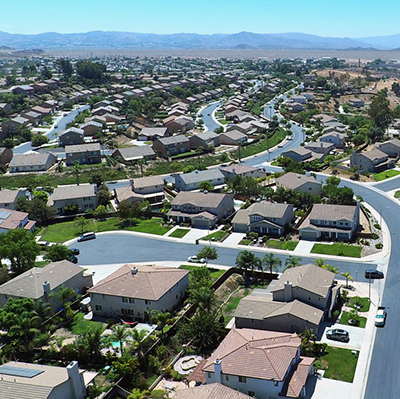 Our Redlands and San Bernardino residential property management services far surpass local standard and expectations. We take pride in the communities of which we are a part and elevate the standard of service provided by luxury property management companies. Circa Management sets a high bar for itself and we are confident that our property management services meets and exceeds the standard in luxury residential property management. We are setting the new standard in luxury property management. At Circa Management, we have a saying, “May you live in a place that makes you feel as good as you feel about life.” It is our mission to create an environment and home that reflects your lifestyle.